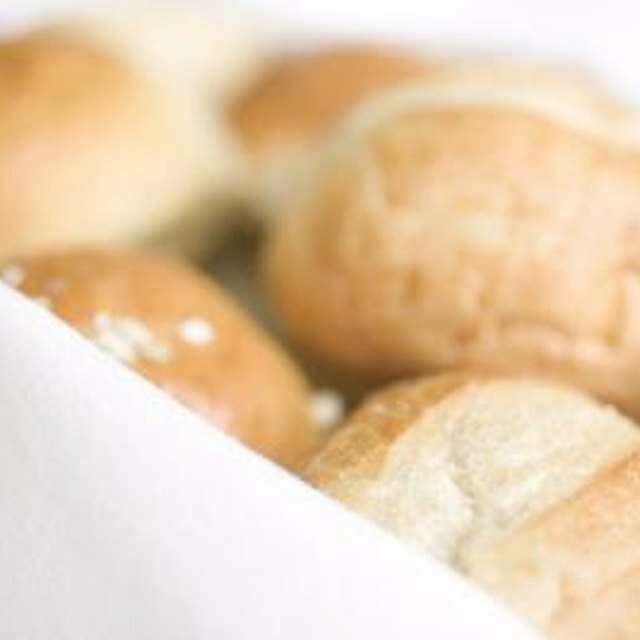 Can Yeast Bread Dough Be Frozen Before Baking? Can I Make Chapati Dough in Advance? Do You Have to Allow Pizza Dough to Ferment Overnight? Homemade pizza dough requires a little work. 1 Can Yeast Bread Dough Be Frozen Before Baking? Pizza made from scratch is a treat and family favorite, but not always practical for busy weeknights. A yeast-leavened bread, you must let the dough rise before rolling it out and topping your pie. Fermenting the dough in the fridge is one way to prepare the dough, but it certainly isn't a required step. Letting the pizza dough rise slowly in the refrigerator contributes to its flavor and texture. When the yeast ferments overnight, it develops a pleasant tangy taste. The ideal amount of time is up for debate. Food writer and cook Jeffrey Steingarten told "The New York Times" that dough lasts in the fridge for up to a week and "Fine Cooking" maintains dough can last up to two weeks. "Saveur" magazine claims that 48 hours is the ideal amount of time the dough should stay in the fridge before baking. If you absolutely have to eat pizza today and don't have time to let the dough rise slowly in the fridge overnight, you can still whip together a tasty crust. Use rapid-rise yeast proofed in water and the rising time shrinks to between 20 and 40 minutes. Let the dough sit in a warm place, rather than the cool fridge which promotes slow rising. For day-of pizza, you could also place an "overnight" dough in the fridge in the morning and allow it to rise slowly over the course of the day to bake for dinner. Overnight and quick-rising dough may be rolled to create a thin or thick crust -- whatever your preference. Both types of dough benefit from being cooked on a pizza stone, which you preheat along with the oven. The stone disperses heat evenly and gives you a crisp crust. Think of creating pizza dough a night or two before you plan to use it as a convenience. Once you make the dough, you just need to pull it out, flatten it and cover it with your favorite toppings. It'll bake in a hot oven in less than 20 minutes. Homemade pizza becomes a quick dinner rather than a time-consuming treat. When you have dough on hand, you won't even need to resort to packaged crusts or English muffins. Can I Make Monkey Bread the Night Before & Bake it in the Morning? What Kind of Flour Is Used in Pumpernickel Bread? How Long to Bake a Pizza With Lots of Toppings?